Houzz 38 of our visitors have told a friend about this plan. 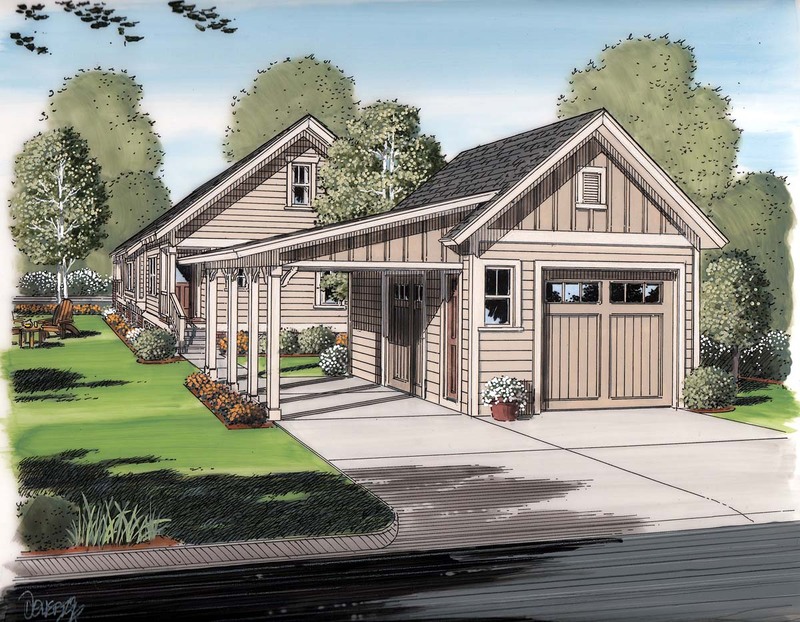 House Plan Number 30504 (pictured in background) not included in price of 30505. 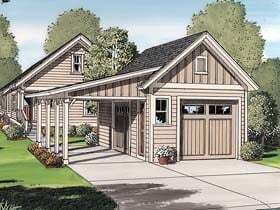 Please see plan number 30504 to order both the house and garage plan.